The Internet has completely transformed the computer and communications world like never before. The Internet has become a world-wide broadcasting mechanism for collecting as well as sharing the information. Through Internet browsing, you can easily access information on unlimited topics related to web design. However, the biggest hurdle that people face on the Internet is how to effectively access the huge information available with a simple mouse click. Today’s post is about teaching you the best way to scour the Internet in order to find cool resources that can be perfectly used in your designing projects. Let’s start! Search engines are the most important tools that you have as a research professional or designer. There is a lot of information waiting to be uncovered. Search commands can save you time while searching for cool design resources on the Web. If you can’t find the results through Google, you can use search operators to manipulate the search results. Let’s just start with the basic search commands. Basic Commands – Search commands allow you to search for the exact match word or the set of words by putting a quotation mark around the words that you want to search. For example, let’s say you want to find free HTML templates. In order to get the most relevant and specific results, enter “free html templates” in the Google search box. Search Operators – These may vary, depending on the type of search engine but, in this post, you are going to focus on the set of operators that work on Google. The query intitle:term will restrict the results to the files that contain the term in the title. For instance, [flat design intitle:trend] will display results having “trend” in the title while showing the other words in the whole page. When you include inurl: your query, Google will restrict the results to the files that are containing the word in the URL. For instance, [free inurl:fonts] will give you the results that mention the words ‘fonts’ in the URL, and mention the word ‘free’ anywhere on the page. If you want to search for a specific resource on a specific website, you can use site:domain “keyword”. For example, you want to search deviantART for Photoshop brushes, you should use this operator site:deviantart.com “photoshop brushes”. This will return with results from deviantART, having exact keyword “photoshop brushes” anywhere on the page. You can combine different operators in a single search. For instance, you can use site:behance.net intitle:free fonts. Learn more about search operators here. Google Alerts is a very powerful tool that is available for free; however, it is often not given the importance it deserves. It works by monitoring the words and phrases on the Web. It also sends you e-mails and updates the RSS feed every time something new comes up. Doesn’t it sound great? It has a a lot of uses that are limited by one’s imagination only. Here is how you can use the Google Alerts to find out the cool things related to web design that you can also use in your design projects. Remember, this is just an example to show you how it is done. You can always change the term according to what you want to search and get notified about. How to use Google Alerts effectively? In the Search Query Box, enter whatever keyword you wish to be notified for. You can enter ‘icons sets’ or ‘free fonts’ or something else that you want to use for your design project. The How Often Box can be used to choose whether you want updates once in a week, once in a day, or as it happens. This is based on the purpose that you want to achieve. In the How Many Box, choose ‘All Results’ in order to make sure you don’t miss anything. The Deliver Box allows you to get alert delivery via e-mail or RSS. Again, it can depend on the purpose that you want to achieve. Now that you have set up everything, you will receive alerts about your topics forever! Smashing Magazine provides useful and innovative resources to web designers and web developers for their design projects. 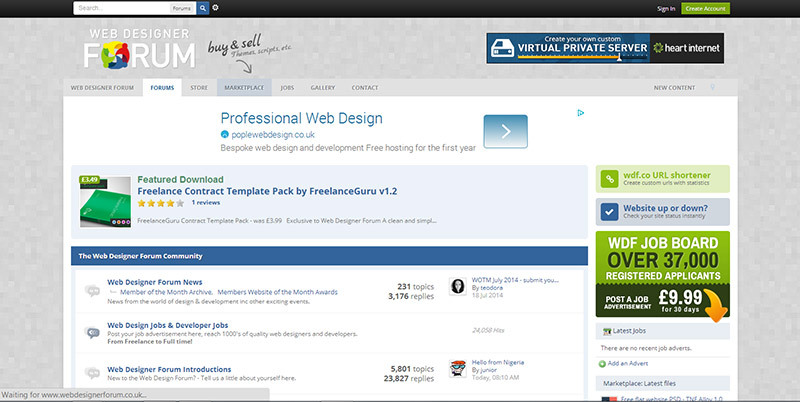 It has have a huge list of web design posts being published every week. If you subscribe to their email newsletter, you will get a great variety of resources sent to you every second Tuesday of the month. Hongkiat offers fresh resources for the designers and developers. Hongkiat is included in the list because it provides quality resources worth checking. The latest posts and updates on these related topics will be sent freely to your inbox. Webdesignledger has a huge category for the resources that can be very helpful for the improvement for your web design skills. The feature WDL Newsletter is the place from where you can get all the latest updates on templates, icons, themes, etc. You have to subscribe to the e-mail newsletter to get all the resources sent directly to your inbox. 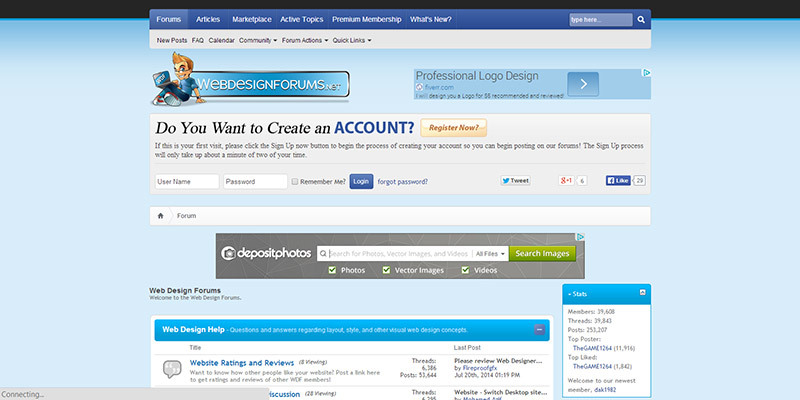 Webdesignerdepot is the place where you will find everything from Photoshop tutorials to the WordPress plugins. Designmodo is a very popular web design blog and shop. It has a variety of resources related to web designs, usability, and website UX, etc. If you want to get alerts for the latest posts about resources, simply subscribe to the newsletter on the site. Youthdesigner offers great web design resources including tutorials, typography, fonts, and visuals, among others. The available resources on the youthdesigner are very helpful for your design projects. To get the latest updates on the resources, freebies and more, simply subscribe on to the newsletter. 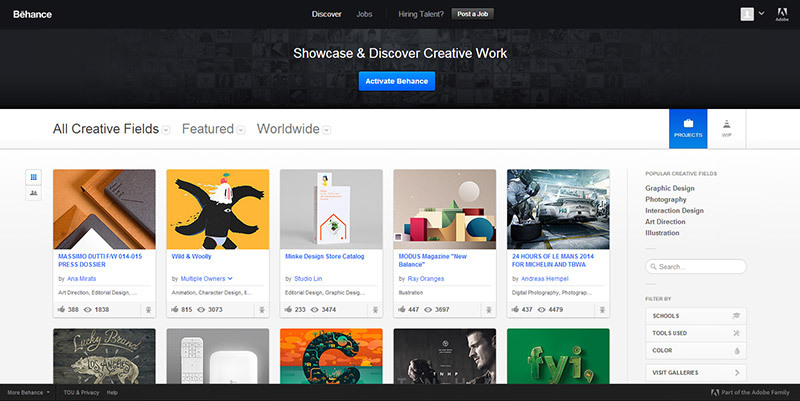 Behance is the leading platform for showcasing the creative art work that designers can use in their projects. If you are looking for icons, backgrounds, and other design related stuff, Behance is the best place for it. 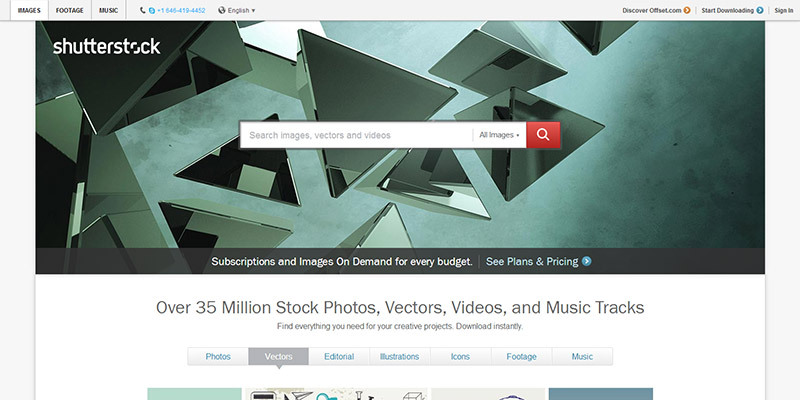 Shutterstock provides resources of high resolution, royalty-free images, stock photos and vector site with simple pricing plans. Standard license includes US $249/month with which you have the access to download 25 images every day. 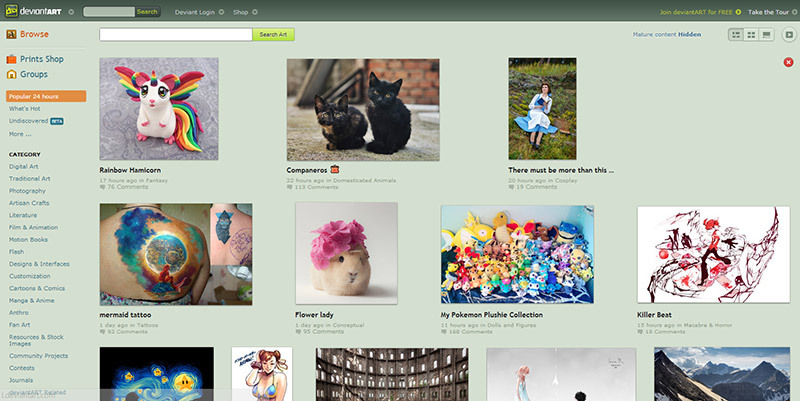 Deviantart is the online community on which you will find great design resources that can be used in your projects. It is excellent for finding user-submitted brushes, and vectors for Photoshop and Illustrator. The resources can be downloaded for free. You can find a lot of design related resources on the Dribble, including free icons, UI kits, templates, and more. 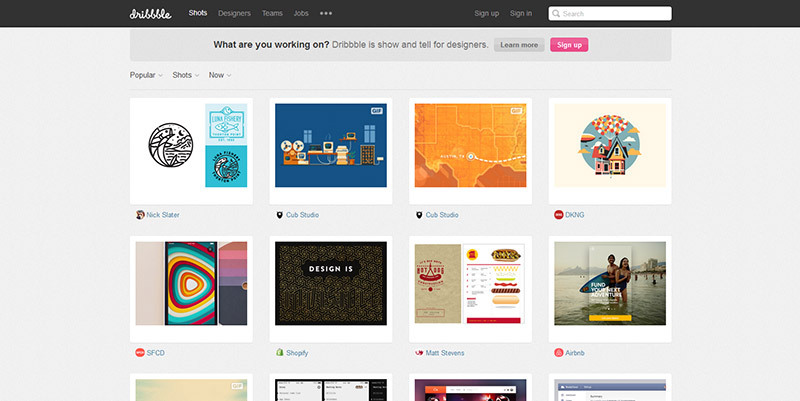 A lot of freebies are added on the Dribble daily, which can come very handy for the designers. The resources are free to download. You will find creative and useful resources for your design projects. There are multitudes of resources to help you with your design projects. The categories include web design resources, and graphic design, etc. There are plenty of templates, themes, fonts and add-ons that you can download on different prices and use in your projects. 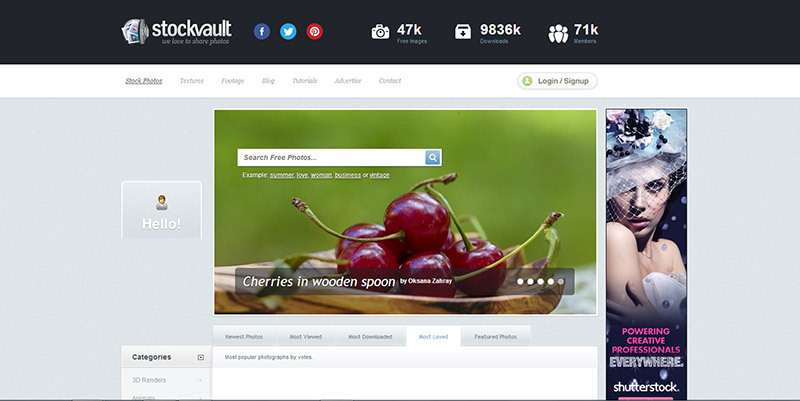 Stockvault is the place where designers can find great quality resources on images that are available to search and freely used in design projects. It can prove to be a great resource website for your next design project that includes images of nature, 3D rendering, and graphic design. There are plenty of design forums that provide you great resources for finding the best data available on the Internet. Quality resources are shared by community members on these forums. If you follow these regularly, you will find many useful website resources that can be very helpful for your designing projects. Digital Point is a very popular forum that provides great resources on the design- related topics. You can talk about web design and get help on different designs topics such as best themes, templates and icons. This is a very good forum for general web design discussions. You can find help in figuring out your site’s layout, picking up the best photos for your homepage and choosing the best template for your site. Also, high quality resources are being shared by members that can be very helpful for your design projects. 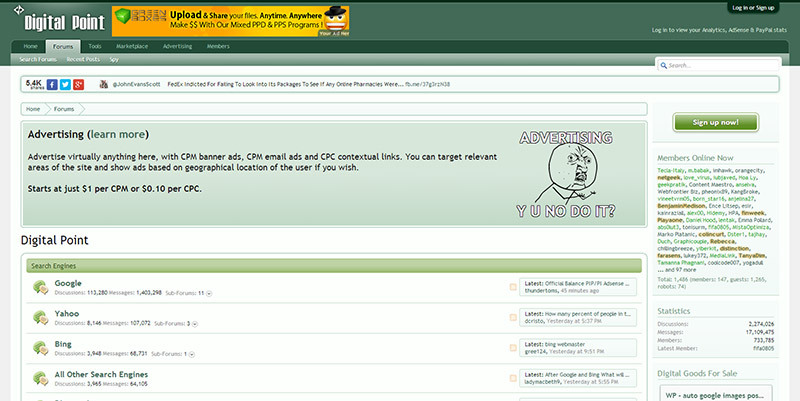 Get help related to web design as well as graphic design from this forum. You will find many web design resources such as best WordPress themes, or best e-commerce templates. These resources are being shared by many site’s approved members. This forum includes website design reviews, where you can find very attractive website templates shared by members. You can surely get ideas for your own web design projects by looking at those templates. Also, you can discuss with other designers regarding finding some quality resources related to icons, themes, and fonts. 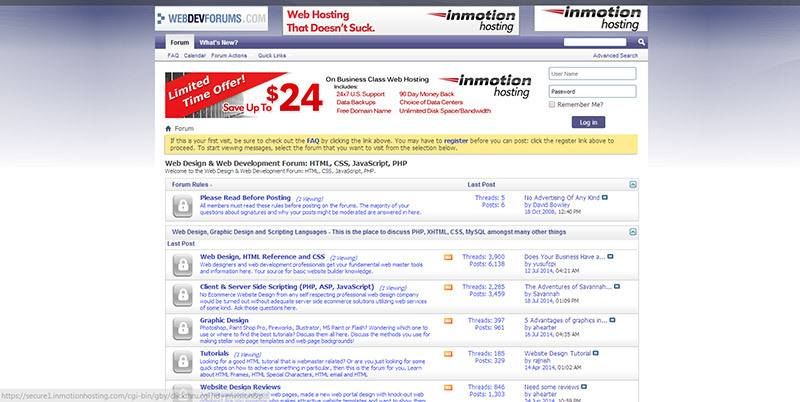 This is forum perfectly suited for web designers looking to find web design resources. 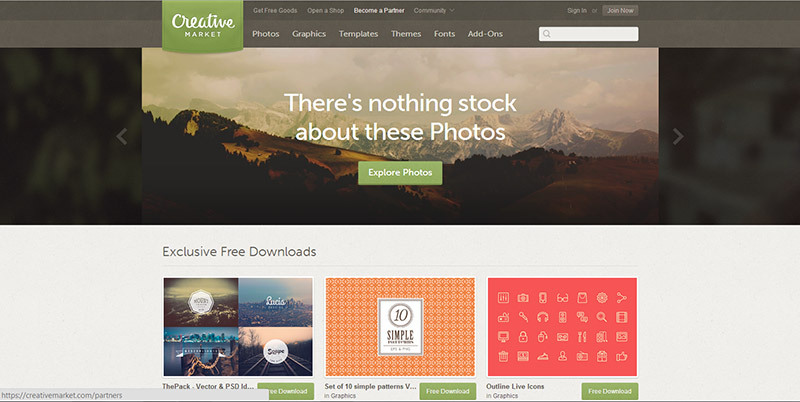 There are number of free design templates, and themes shared by other designers and members that you can freely use in your web design projects. Anyone can put anything on the Internet, from templates to tips, from themes to techniques; everything is available on the Internet. You can’t find the most valuable resources hidden on the Web unless you know how to scour it. This post was truly meant to help you in finding great web design resources through which you can find cool things to use in your web design projects. Please share the post with others so that everyone can understand how this works. If you think we missed some ways to find web design resources, please add them in the below section. Next articleHow to Create Anchor Tooltips Custom Shortcode in Minutes!